Presbyterians are known for their commitment to education. We believe that faithful people struggle with questions and can best grow in their faith by studying, learning and sharing in community. At Heritage, we are committed to providing quality learning opportunities for all ages. Starting this fall (2017) we are experimenting with different ways of ministering with this group. Traditional Sunday morning Church School is not being offered. Instead we are planning regular meetings that involve all ages. We are trying different kinds of activities and various times to see what works best for us. Meeting in a senior living community gives us wonderful opportunities to create one-on-one connections between children, youth, and older adults. Music remains a big part of our program and children frequently sing, dance, and play instruments during the worship service. Along with traditional learning, music and drama are emphasized with this group. Our youth music director is a middle school band teacher and incorporates our youth in our vocal and instrumental groups. Youth fellowship activities are offered several times a year. Our youth staff the local Ghost Walk and the Haunted House for Hunger in the fall and do other service projects throughout the year. An adult class meets regularly on Sunday mornings at 9:00 AM. Currently we are using "The Wired Word" a study of current events and faith. Older youth are also invited to this class. Other adult study groups meet at different times during the year. Topics vary. One fall, we studied Walter Brueggemann's "Embracing the Prophets in Contemporary Culture" followed by a field trip to hear him speak. A study of what it means to be a Presbyterian is being planned for sometime in the future. A new Book Study Group started in February 2015. Our first book was "Have a Little Faith" by Mitch Albom. The study concluded with a movie night where we watched the Hallmark adaptation of the book. Watch for announcements about upcoming book studies. 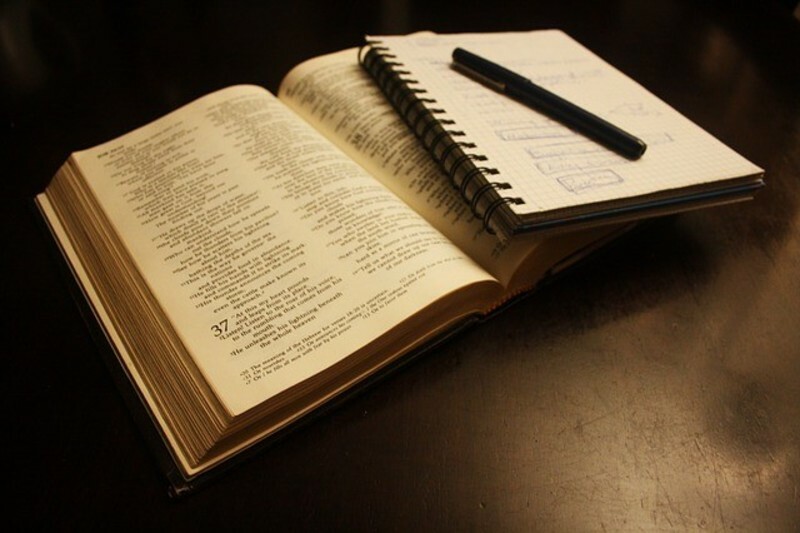 A study of the Scriptures for the upcoming Sunday meets mid-week with the pastor. This class is open to anyone interested. There are no classes during the summer. In August we will be providing lunchtime meals and fellowship to campers at the Arts and Literacy Science Camp at Tippecanoe Presbyterian.